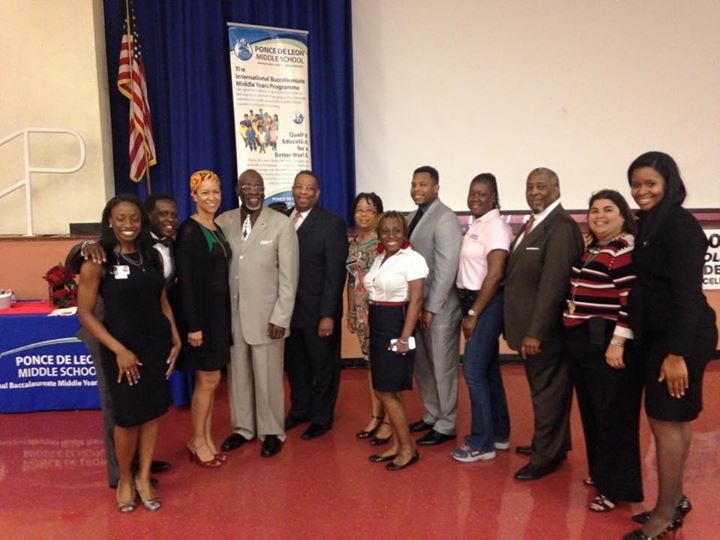 Keith Gammage, NBPA Member in the Atlanta chapter (GABPA) was honored for his work on the NBPA’s Real Talk program. 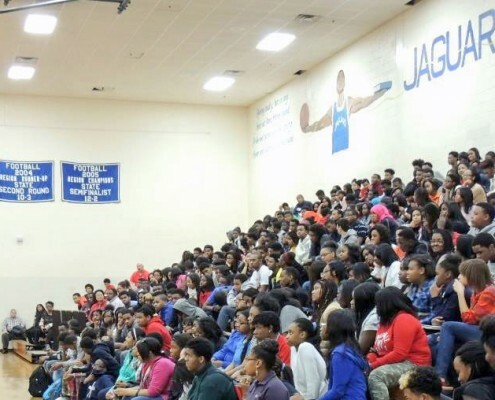 Real Talks have been held in Boulder, Cleveland, Atlanta, Miami, Pittsburgh, Baton Rouge, Rochester, and are scheduled in several schools in Chicago. 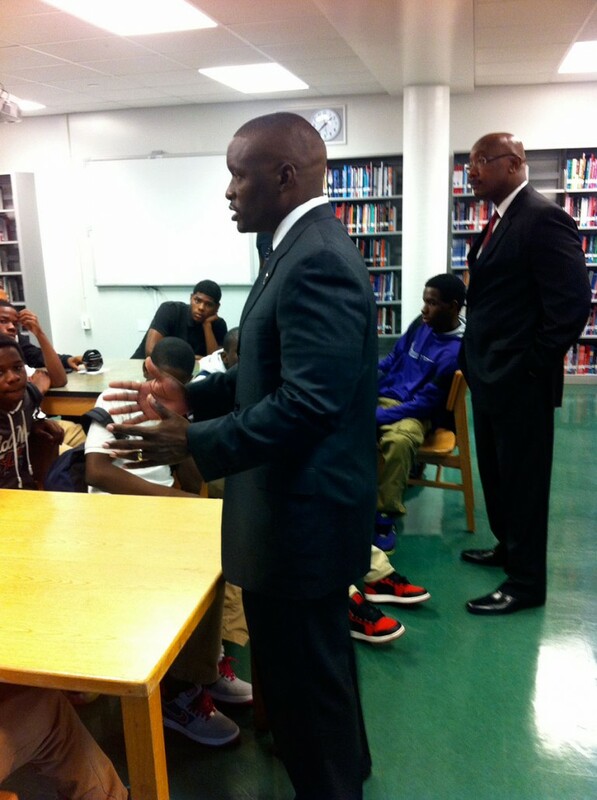 This is the spirit, the soul and the purpose of Real Talk! 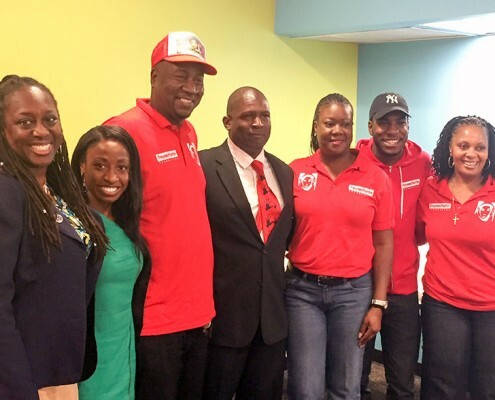 Photos: Sybrina Fulton, mother of Trayvon Martin, joins panel in Miami to spread positive message to young men, Sybrina Fulton and Miami panel, Real Talks Miami. 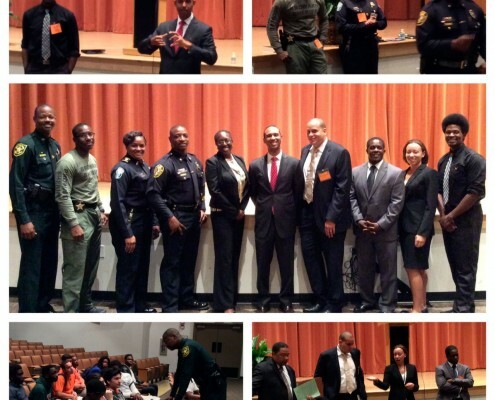 Created in 2014, the Real Talk program was developed in response to concerns regarding African American youth. 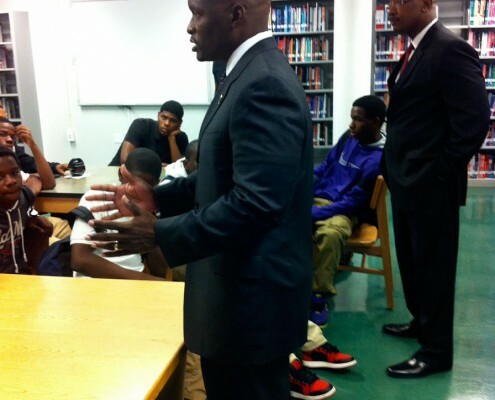 Our objective is to work with our young boys to foster mentoring relationships, and show them alternatives to violence. 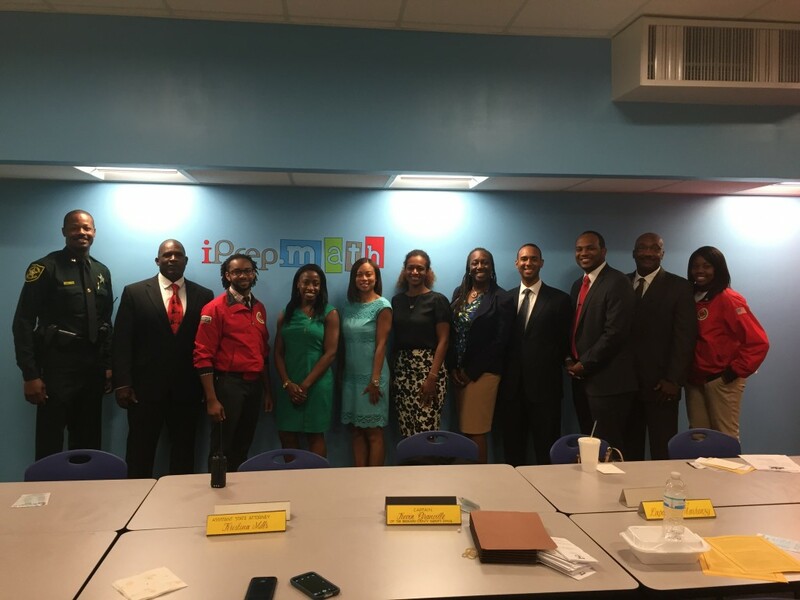 Through this program, the NBPA actively addresses the “school to prison pipeline” trend, as well as combats the misinformation that is often prevalent about how the criminal justice system works. 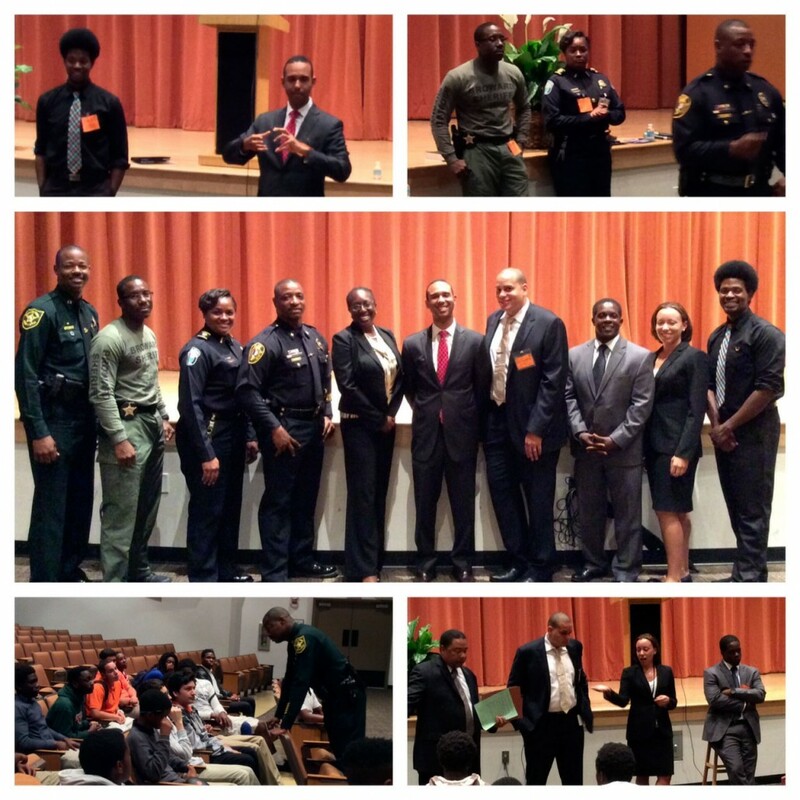 The panels focus on the topics of: Crime and Choices, which feature police officers educating students about the realities of crime and interacting with law enforcement; Consequences, addressing what happens in the judicial system; and Options where panelists discuss how to deal with situations in a non-violent manner, and how to make positive choices for the future. 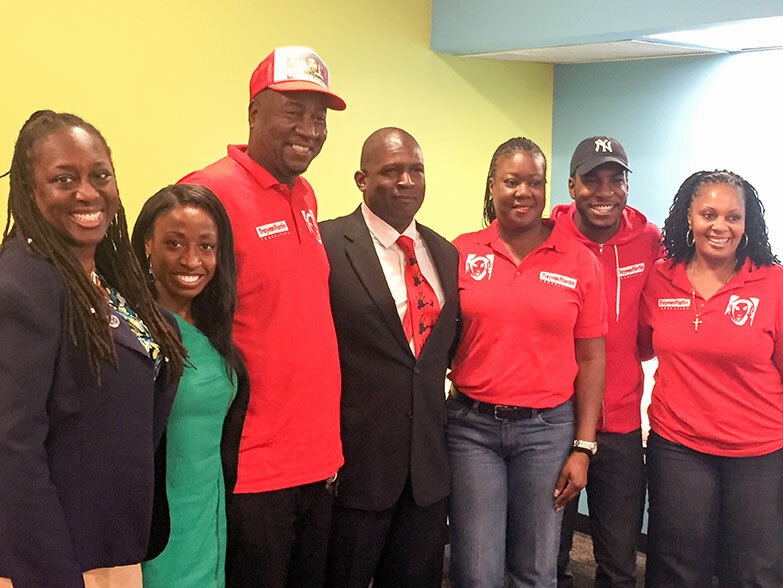 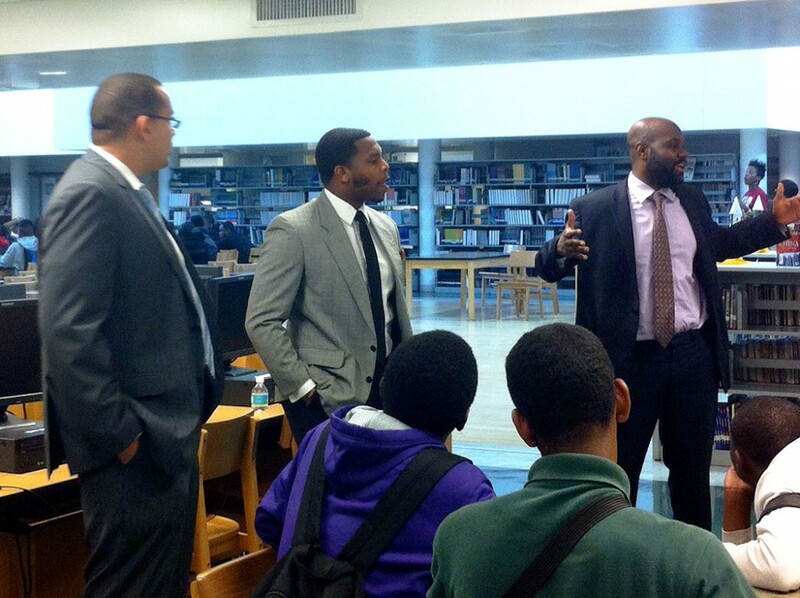 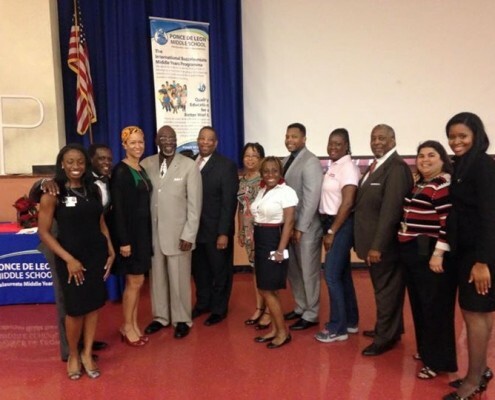 The NBPA, with a number of community partners, hosted the panels in 5 schools in Miami, Florida and 6 schools in Atlanta, Georgia during the spring of 2014. 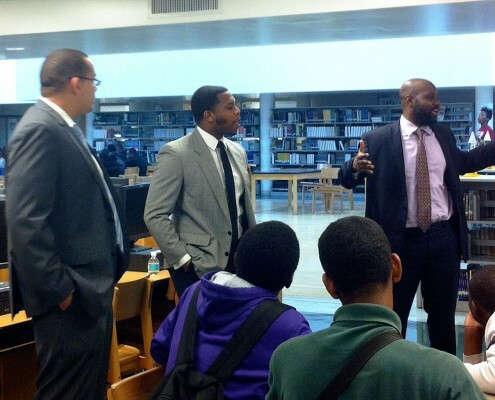 In 2015, the program will be expanded nationwide. 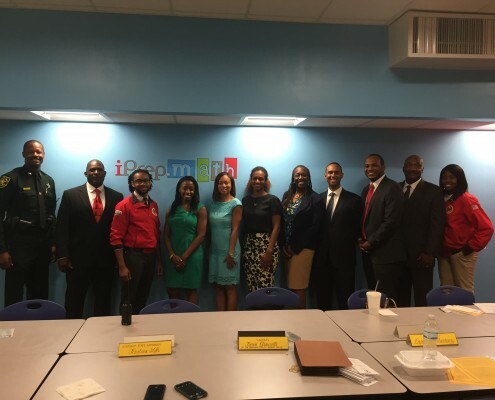 For further information or to volunteer, please contact secretaryblackprosecutorsorg@gmail.com.